As an architect, it’s not uncommon to spend hours searching for answers and inspiration. 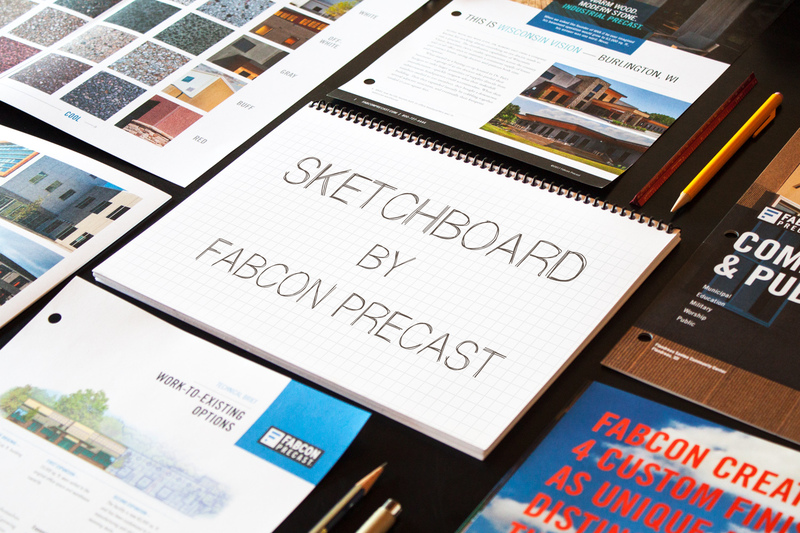 That’s why Fabcon created SketchBoard™—your personal depository for all things precast. SketchBoard allows you to earmark and collect project photos, technical resources, and articles for future reference—guaranteeing that the things you find will be in one place. Virtually anything on the Fabcon website can be saved to a personal dashboard. Plus, signing up is easy and free. SketchBoard was created to spread the word about precast, as well as remind those who have worked with precast first-hand, the power of Fabcon.